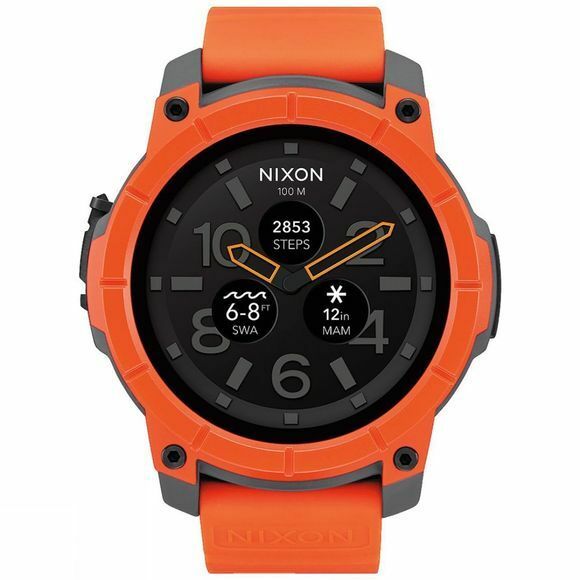 The Mission is a smartwatch that is built for surf, built for snow, built for anywhere you want to take it. Welcome the world's first Action Sports Smartwatch. 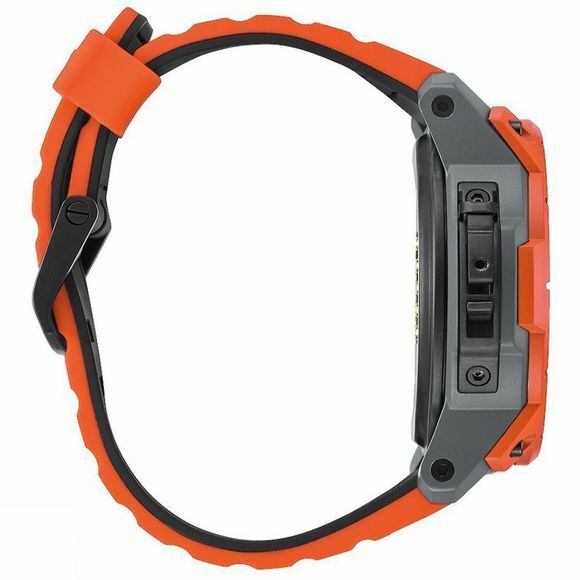 So you can get out there and explore your world from a whole new perspective.Featuring a 10ATM water rating and real-time surf conditions, powered by Surfline®, it's your world on your wrist.Created to withstand the harsh elements of the outdoors and whatever you put it through, the Mission is your all-terrain smartwatch built for mountain conditions and more. The pre-loaded Nixon Trace app allows you to track your sessions on the hill while seamlessly delivering snow reports to your wrist.